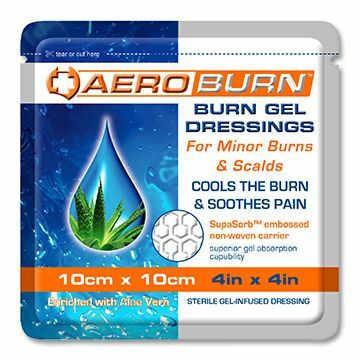 AEROBURN Burn Gel Dressings offer immediate and rapid cooling helping to prevent further tissue damage, relieve pain and aid in the healing process. Aloe Vera is often regarded as the ‘first aid plant’ due to its amazing healing properties. 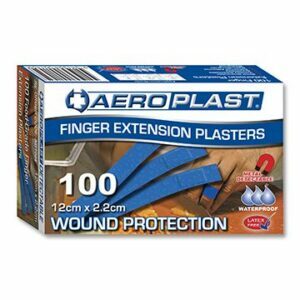 Aloe Vera speeds up the recovery of skin wounds and is proven to aid cellular rejuvenation. Melaleuca Oil, a natural product of the tea tree, is a proven antiseptic and antifungal remedy which is beneficial for all skin types and does not alter skin cell rejuvenation. Melaleuca oil also has local anaesthetic and anti-inflammatory properties. 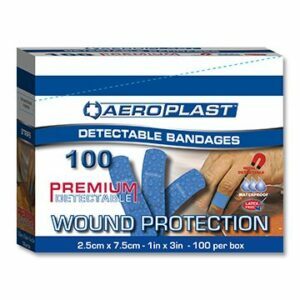 AeroBurn Burn Gel Dressings hydrate the burn site giving relief from pain and encouraging faster healing. 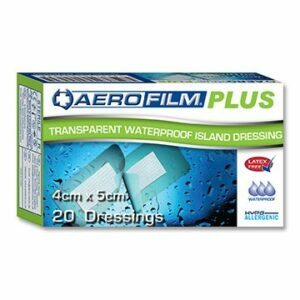 AeroBurn Burn Gel Dressings are non adherent and non-toxic, ensuring minimal irritation and maximum relief for the wound. 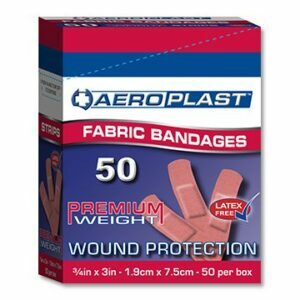 AeroBurn Burn Gel Dressings offer more effective relief for burn wounds than traditional methods, as well as being more cost effective. The burn dressing can simply remain in situ for up to 2 hours, providing relief with minimal attention or redressing or cooling using running water.